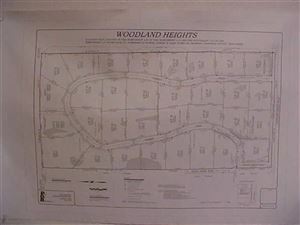 Lot #14 Woodland Heights Subdivision. 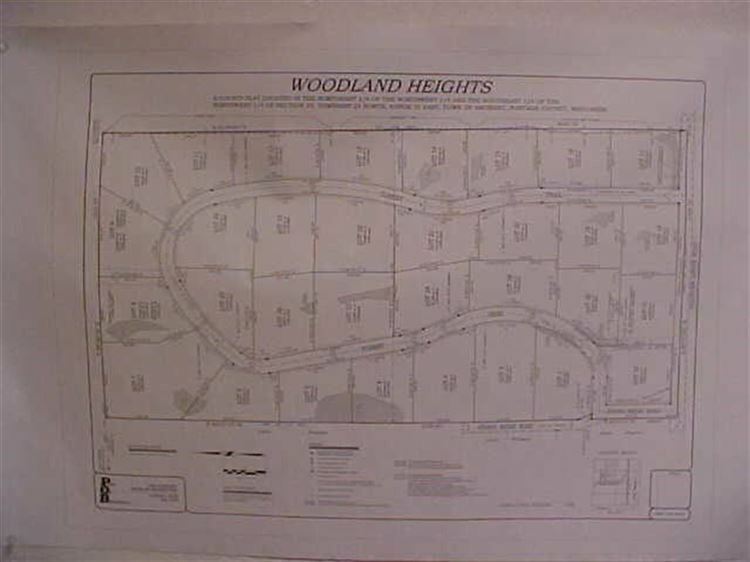 Beautiful rolling wooded lot. 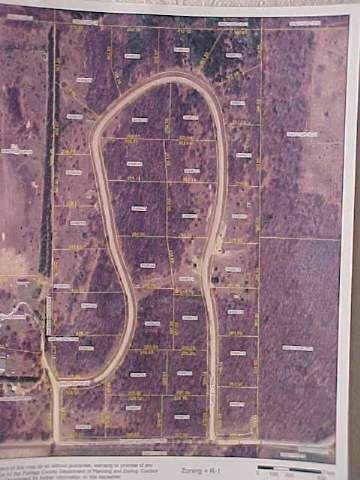 2.022 acres. Great rural location between Amherst & Plover, yet close to town. Suitable for walk out basements. Winding roads very desireble area.